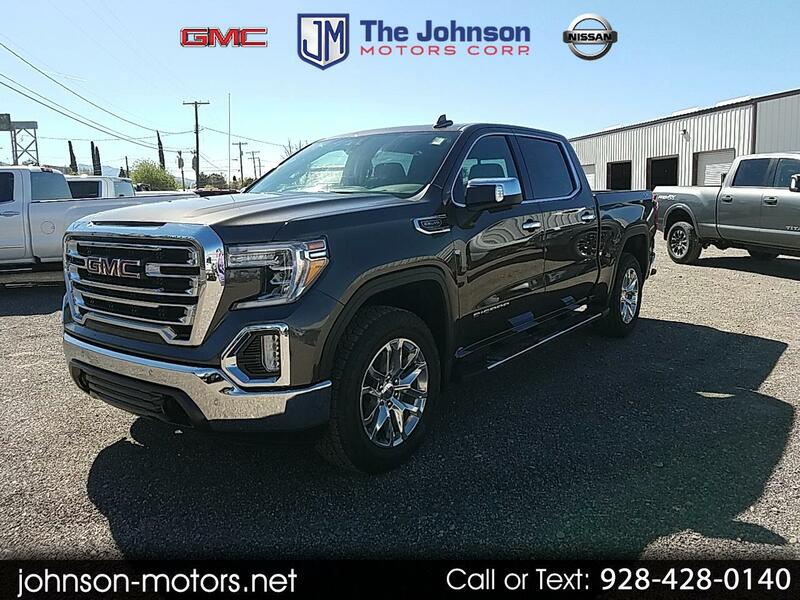 New 2019 GMC Sierra 1500 4WD Crew Cab 147" SLT for Sale in Safford AZ 85546 The Johnson Motor Corp.
(33) Photos Printable Brochure Apply For Credit Schedule A Test Drive Text Us About This Vehicle!  Message: Thought you might be interested in this 2019 GMC Sierra 1500. "Great people, quality service "